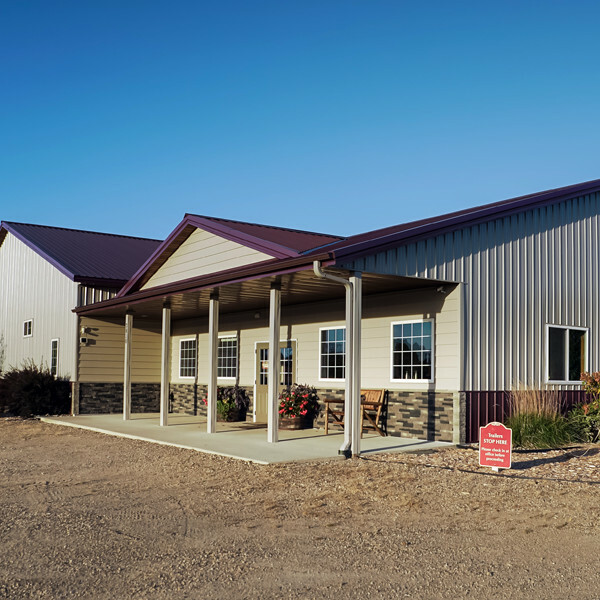 Buffalo Equine is a full service five doctor veterinary clinic providing ambulatory, medical, surgical, and reproductive services. 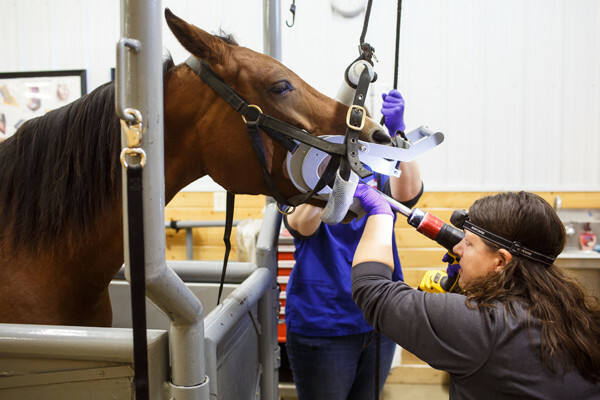 Our ambulatory veterinarians are available to provide on farm veterinary care for your horse(s) in the West metro. 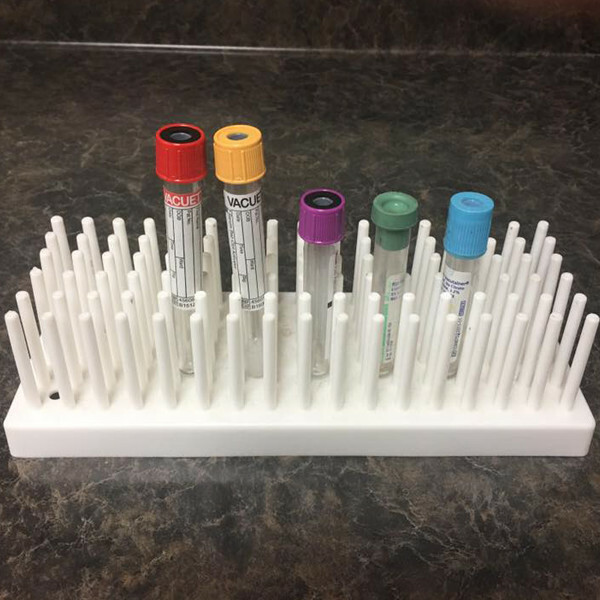 Besides providing routine and preventative services, we have portable advanced diagnostics and treatment modalities including digital x-ray, digital ultrasound, endoscopy, and much more. If you live West of Minneapolis, our veterinarians are in your area daily and your close proximity to Buffalo allows us to provide clients with timely emergency care during and after hours. See below for our general coverage area. 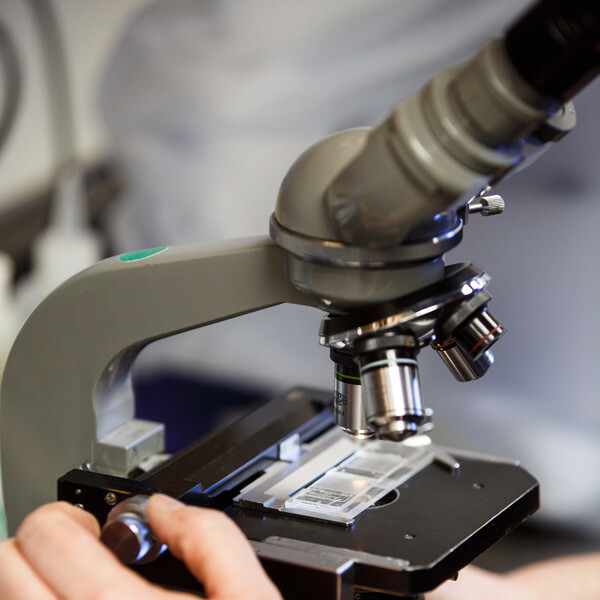 Our doctors strive to make themselves available to our clients for routine telephone questions or to discuss ongoing medical cases. Also, our friendly and knowledgeable staff are eager to assist you with your questions or in choosing something from our well-stocked pharmacy. Animal chiropractic is a therapy that can be used in conjunction with primary veterinary care to improve and maintain the health of the patient. Chiropractic focuses on the biomechanics of the spinal column and its relationship with the nervous system. 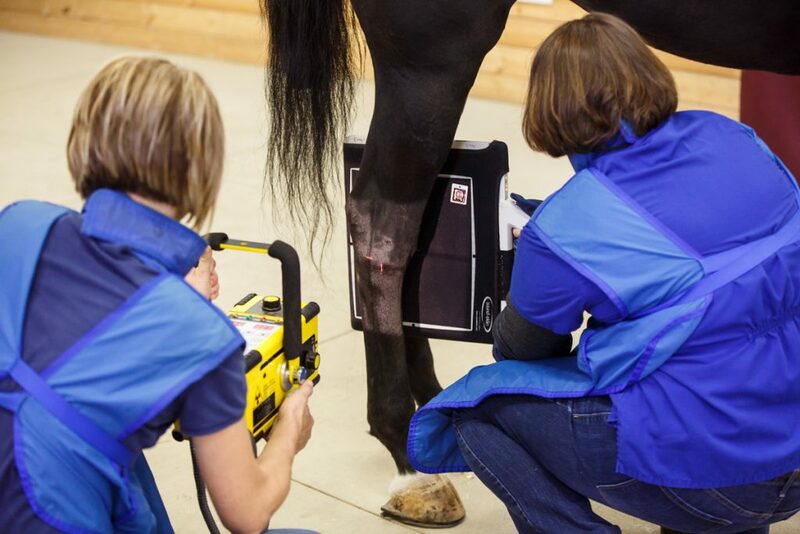 Digital X-ray provides us with state-of-the-art technology to explore subtle lameness issues, to complete extensive pre-purchase examinations, and to investigate other diagnostic problems requiring radiographic imaging. A digital radiograph gives us a clear image within seconds of snapping the picture. Don't forget to include a dental exam with your next visit. 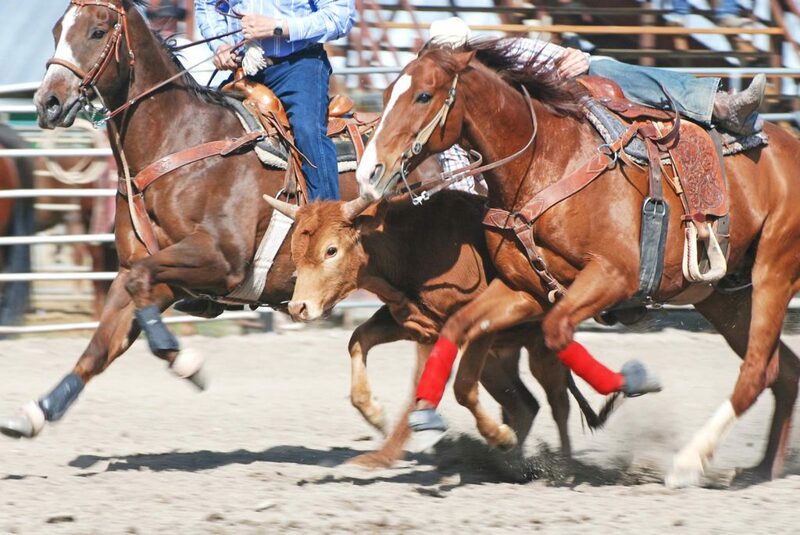 Sharp teeth can be an unseen discomfort for your horse. This can greatly compromise weight maintainance and performance. © 2019 Buffalo Equine. All Rights Reserved. Website developed by Targeted Services.